MetaMask, the popular Ethereum client that runs as a browser extension and allows for safe storage of Ethereum and ERC20 tokens as well as the ability to run Ethereum dapps, has announced new privacy features. The new privacy features are very important and cannot be overlooked. 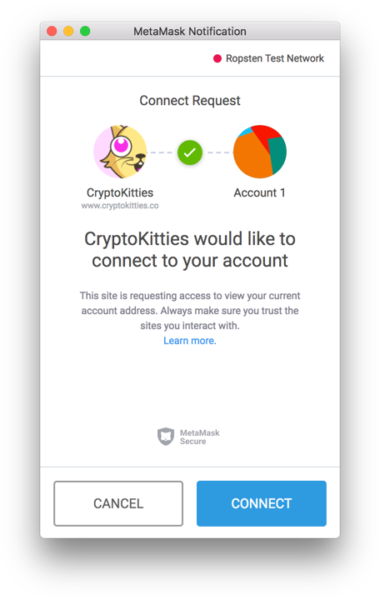 Before, when MetaMask did not have any privacy features, any website visited by a MetaMask user could view your public Ethereum address. Meaning your account balance and entire transaction history could be viewed by anyone who saw your address. You might naively think, how could this be a problem? It’s just a public address, nobody can access my account. In the past, malicious sites have used public addresses to fingerprint, phish, and track unsuspecting users. By doing this, it is possible for them to find ways to successfully scam or hack these unsuspecting users. MetaMask was fully aware of the privacy-oriented problems their Ethereum client presented. When it comes to user privacy, this behavior is less than perfect…. your Ethereum address is indiscriminately exposed. As stated in the post, the privacy mode must be turned on to activate the privacy features, but early next week the privacy mode will be set as default. With the privacy mode enabled, websites and dapps will have to ask to see your Ethereum accounts. They will do so via a MetaMask popup window as seen in the screenshot below. By default, MetaMask will remember the sites you’ve allowed to access your addresses, and in the future they will provide an option to remember for users who want to verify this every time. To start off, the privacy mode may not work as expected for certain dapps and websites, which is why MetaMask has given users the option to turn it on or off. 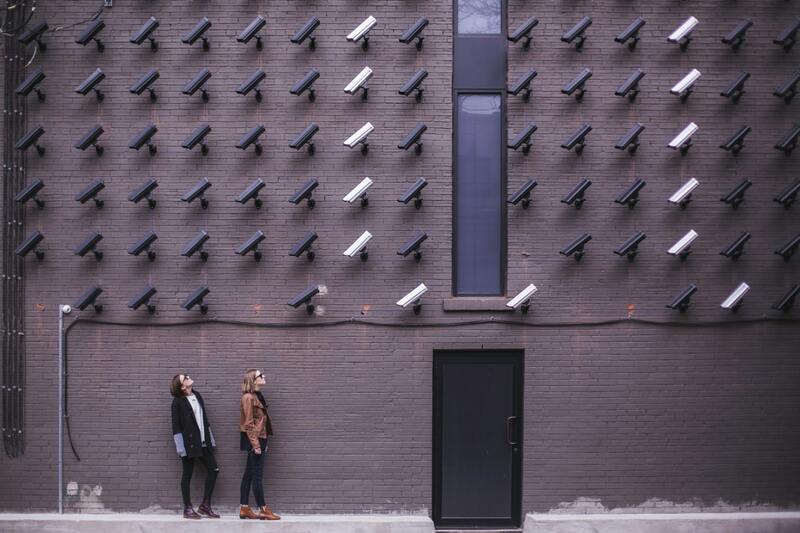 While this new privacy functionality may seem quite simple to the average user, for developers there is more happening under the hood. If dapps want to be compatible, they will have to make some adjustments, as outlined here. In addition to the introduction of MetaMask’s privacy functionality, the popular browser extension has done a whole lot more recently. MetaMask, most popular Ethereum wallet, has been very busy. The most exciting of MetaMask’s developments could very well be the Ethereum Mobile Client, which was announced just recently at DevCon 4. With the Ethereum Mobile Client release, users can now use dapps via MetaMask and gain access to a dapp marketplace. MetaMask can also now be used with both Trezor and Ledger hardware wallets, and thus enjoy both the security of cold storage and the convenience of a hot wallet. With all these developments happening with MetaMask, it’s no surprise they have reached a milestone of 1.3 million downloads in the midst of a 10-month-long bear market.